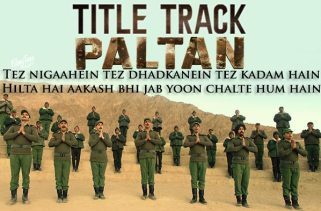 Thare Vaaste Song is from the Bollywood Movie Parmanu: The Story Of Pokhran. 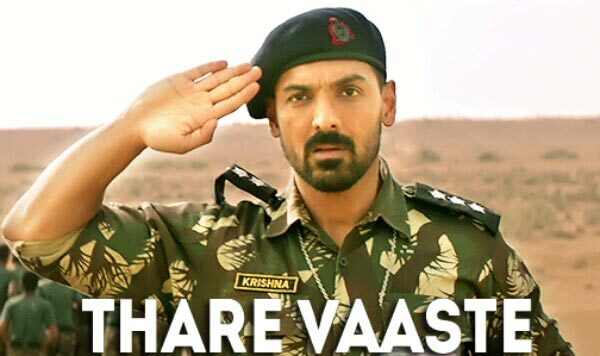 It is starring John Abraham, and Diana Penty. Director of this film is Abhishek Sharma. The Expected release date of the Movie is 25th May 2018. 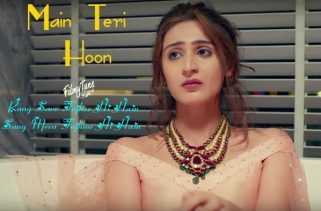 Divya Kumar is the Singer of this Bollywood Hindi Song. 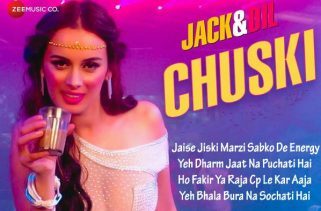 Thare Vaaste Song Lyrics are written by Vayu. 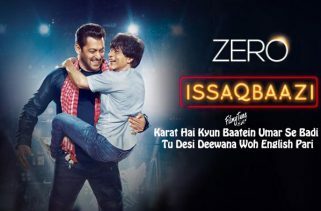 The Music is composed by Sachin – Jigar.